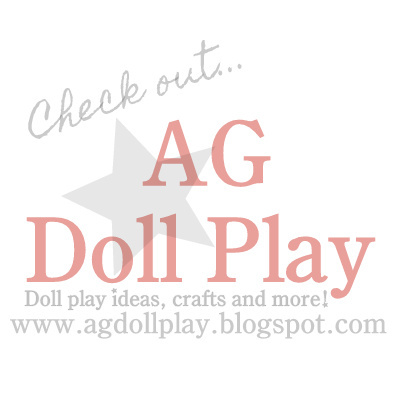 American Girl Doll Play: Our First Attempt at Stop Motion! Our First Attempt at Stop Motion! Great job for your first attempt! Love the idea, hope you keep it up! Thanks Lanetta! Truly admire those girls that make long movies on You Tube, wow! It's a lot of work and even more patience!! So Cute!I featured you on my blog!Here is the link to it itsadollworld.wordpress.com!